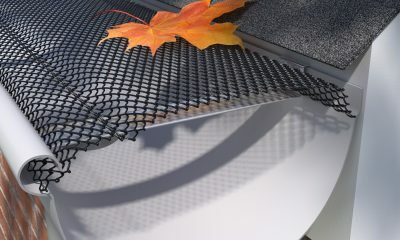 The original E-Z Gutter Screen is still one of the most versatile, but with a tighter mesh to trap finer debris. Made of powder-coated steel. 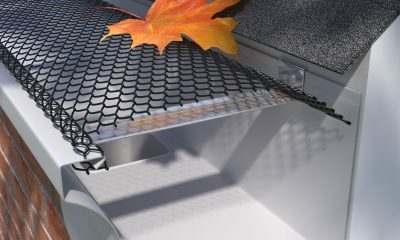 It can be snapped into the front of the gutter for quick and easy removal without disturbing the shingles. E-Z-Lock Small Hole comes in 4 foot lengths and 5″, 6″, or 7″ widths. 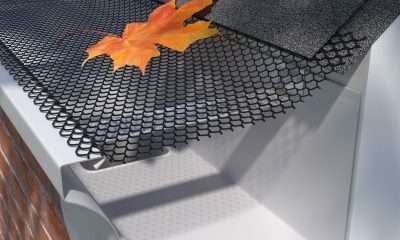 Locks into gutter, without disturbing the shingles — snaps in and out for easy cleaning. If installing back edge under shingles, we recommend using E-Z-Under.  Like all gutter protection products, depending on your debris type and load, E-Z-Lock Small Hole will require maintenance from time to time, by brushing off the top of the panels. 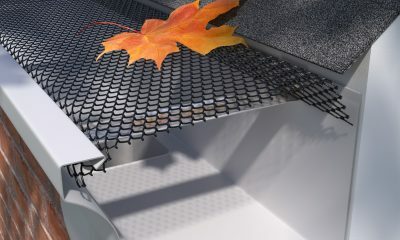 E-Z Gutter Guards are manufactured by Midwest Enterprises, Inc.